“Our study shows that the process of astrocyte formation is dynamic and that different genes are active in each of the different phases of the formation of the astroglial cells. These genes are regulated by transcription factors specific to each stage,” explained Berninger. 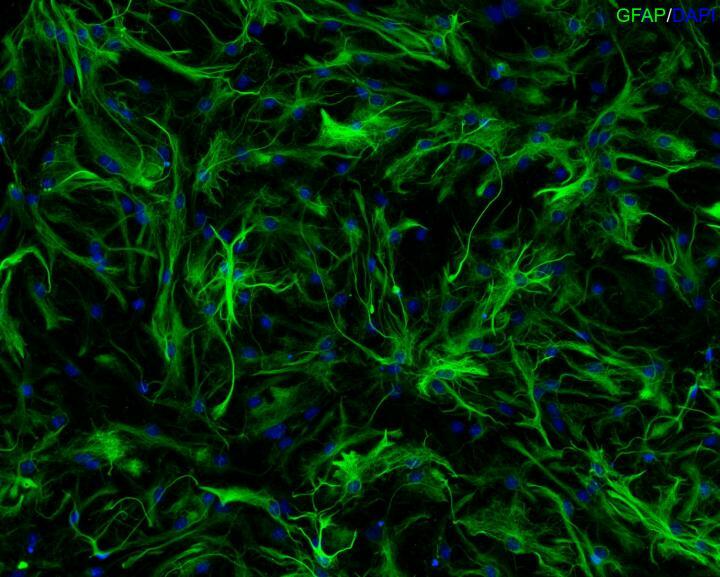 Specifically, the research team was able to show that the transcription factors NFIA and ATF3 are important in initiating the differentiation of early astrocytes from their astroglial progenitors. When it comes to the transition from early astrocytes to fully differentiated astrocytes, the crucial agent is the transcription factor Runx2.